In Africa, malaria is the leading cause of death in young children. For the past decade, the Zambian National Ministry of Health and the National Malaria Control Centre have used data to fight malaria—saving thousands of lives. In 2014, PATH teamed up with the Tableau Foundation to launch Visualize No Malaria—a campaign focused on integrating new tools and systems for data use to support Zambia’s Ministry of Health in their effort to eliminate malaria. More than 75% of people who test positive for malaria report no symptoms. Analytics tools help field workers pinpoint malaria cases and forecast where they are likely to occur in the future. A key intervention for us is the data. To identify and treat every last case of malaria, we must be able to see accurate, reliable data that tracks emerging transmission patterns. Then we can target communities and catchment areas where the parasite is hiding. Health clinics and health facilities are the primary ways that Zambian communities access health care. But recently, the government of Zambia deployed community health workers who capture data across the country. All of the data is logged and reported into the District Health Information System. 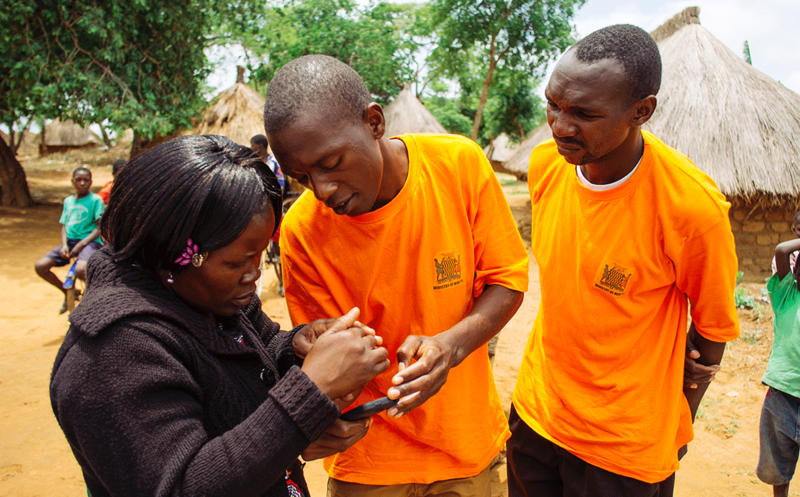 To help eliminate malaria in Zambia, Tableau is providing software, training, and support to empower frontline health workers with tools and resources. PATH uses Tableau Desktop to create dashboards and Tableau Server to communicate information across districts. Recently, PATH developed a Tableau dashboard that shows where workers collect data—and whether or not the report is complete and accurate. PATH is also piloting “VizAlerts,” which track data collection in real time. If data are suspected to be inaccurate, it sends an automated SMS message back to the facility or the community health worker. The organization also uses mapping in Tableau to model catchment areas and shapes—helping identify specific outbreak locations. “We also are doing a lot of entity extraction with the help of our Tableau volunteers to understand where these buildings are, and also understand their proximity to health facilities and also community health workers,” says Jeff Bernson. The Tableau partnership will help us build the skills of district and facility health teams to combat the disease at the community level. Better visualization helps district health personnel glean the insights and generate the reports that make them more efficient at their jobs. Data visualization allows local and national leaders to detect transmission patterns, as well as health system barriers, to see where to make investments and focus efforts. 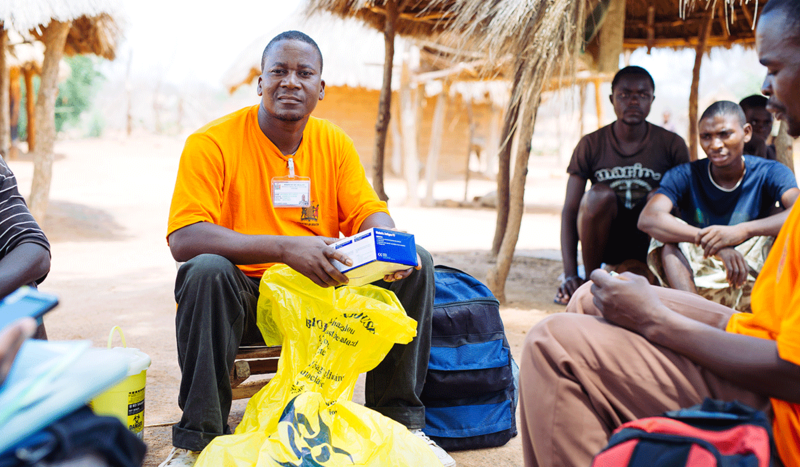 Two years since the project started in the Southern Province, community health workers treated twice the amount of malaria cases during transmission season. And as rainy seasons came to a close in 2016, there wasn’t the usual dramatic spike in malaria cases in southern Zambia.  *PATH’s work is supported in part by the Tableau Foundation.